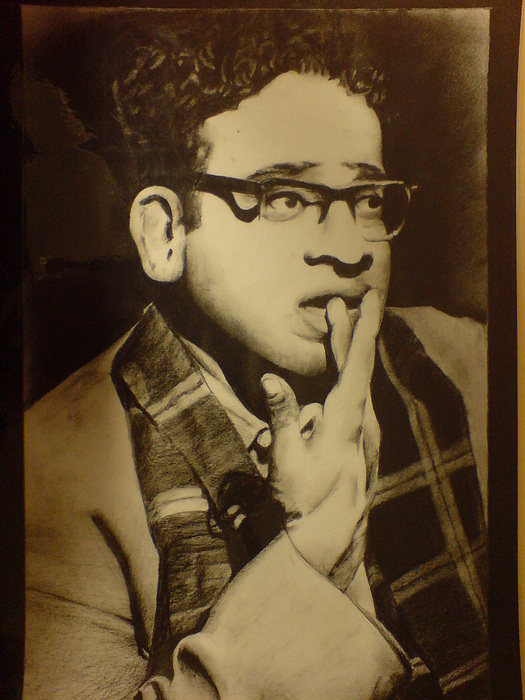 P L Deshpande is a drawing by Vishal Mane which was uploaded on January 14th, 2010. Looks so real. Nice piece of sketching.